Before the Retro 6 drops, Sport Blue will make its debut on the Air Jordan 3. Pictured below, the new colorway features a familiar black leather and grey elephant upper, complete with blue hits on the eyelets, Jumpman branding, inner lining, midsole and outsole. 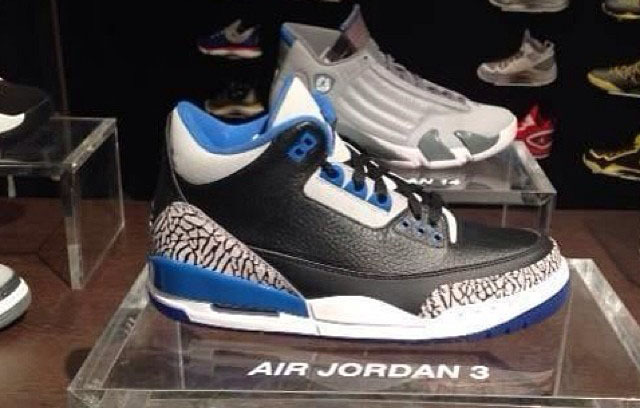 The 'Sport Blue' Air Jordan 3 Retro will arrive at retailers on Saturday, August 16 for $170. Sizing runs down to infant.